This Travel Trailer is amazing! 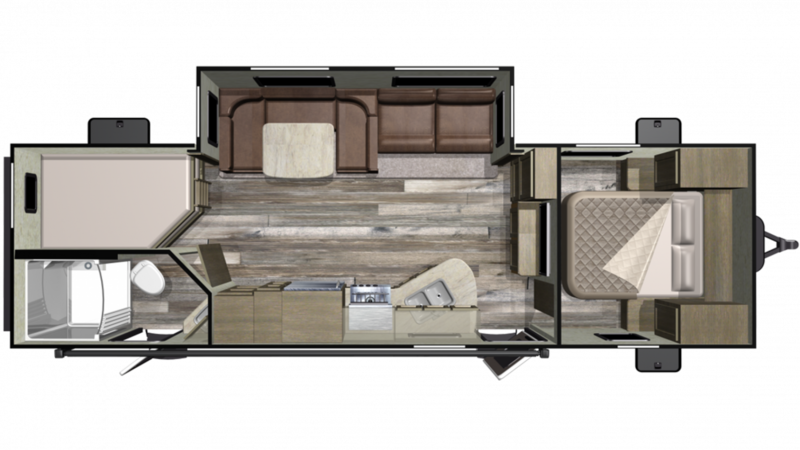 If you're looking to buy the 2019 Starcraft Mossy Oak Lite 27BHU, then RV World MI in beautiful Grand Rapids, Michigan is the place to go for a great price and a great deal! We've been RV specialists for years and we carry all the top brands! With our super financing, you'll save $1000s! So see us today for a great deal and we'll make your RV dream come true! You can find us at 7834 S Division Grand Rapids Michigan 49548 or call us at 616-591-3632! Is your destination on the other side of the country? No worries! This reliable RV is quite easy to tow, with a ship weight of 6165 lbs, hitch weight of 580 lbs, and a GVWR of 7750 lbs! Once you've finally made it to your campsite, pull out the 16' 0" awning with ease for some much-needed shade and protection! Want a breathtaking master bedroom? 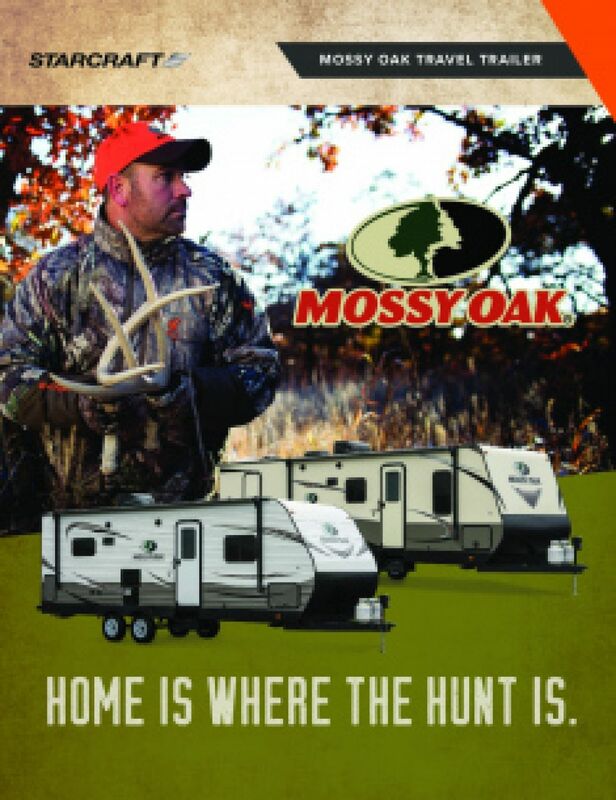 You've got one in the 2019 Starcraft Mossy Oak Lite 27BHU! It's beautifully furnished and has a regal Queen bed that will give you and yours a great night's sleep at the end of every day's adventure! 10 people can sleep comfortably inside this RV! Cooking is easy and convenient with the kitchen's 3 burner range cooktop! Store fresh food in the 6.00 cu. ft. refrigerator, and you'll have plenty of clean drinking water thanks to the 48 gallon freshwater tank! The beautiful master bathroom makes the Starcraft Mossy Oak Lite 27BHU feel like a real home away from home! It has a roomy shower stall and a sleek, Foot Flush toilet! They'll save you that tedious trek through the campground to the often damp, cold, and crowded community bathroom! The big 48 gallon freshwater tank and 60 lbs. of LP tank capacity mean plenty of hot water for everyone! Used water from the sink and shower are dumped into the 62 gallon gray water tank, and waste from the Foot Flush toilet is moved discreetly into the 32 gallon black water tank. There's plenty of comfortable places to sleep inside this RV, thanks to the cozy Bunkbeds in the bunkhouse!